As the seasons change, there’s no better time to add some convenience to your home’s temperature control. But smart thermostats can be pricy, with our top pick, the Ecobee4, coming in at well over $200. Today, though, you can get similar model for a lot less: the Ecobee3 Lite is just $139, down from a list price of $169 and an all-time low. 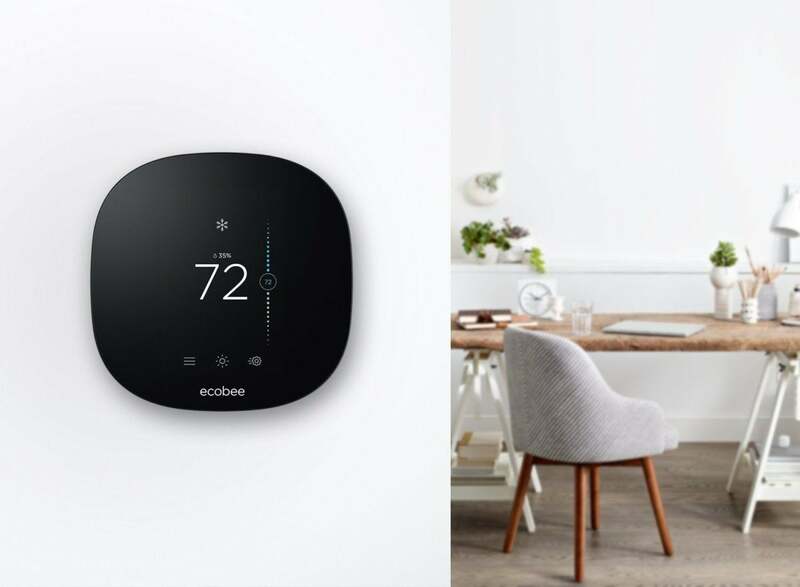 This smart thermostat is meant to be a budget-friendly choice anyway, with a few features missing from the full-bodied Ecobee3. But this deal makes it even cheaper, and you’ll still get tons of great features. You’ll be able to connect room sensors (sold separately) to make sure temperatures are optimized throughout your home, and easily integrate it with other smart home systems to add voice control. You can also control temperatures from anywhere using the mobile app. In addition, the lite version looks and feels very similar to the full version, so you’ll still get an attractive-looking thermostat with easy-to-use controls. We called this thermostat “excellent” and gave it 3.5 stars out of 5, noting its sleek design, remote sensor expandability, and compatibility with other systems as reasons to buy. We were a bit miffed at the lack of sensors, but with the savings here, you can fix that by picking up a 2-pack.